Every four years since 1960, Europe crowns a new king in football. In the past 14 editions, 9 different nations have won the title, with Spain and Germany currently leading the rankings with 3 titles each. However, the most iconic moments in the history of this tournament took place in many different ways. Like every European Championship so far, we expect this year to be filled with epic and iconic moments. We compiled a list containing the most iconic EURO moments since its inception, courtesy of EURO 2016 experts. There were plenty of memorable scenes since 1960, but the following ones most likely stand out the most now that we finally look back and rewind the years. From fantastic goals to surprising wins or truly unbelievable events, they're all featured in our list of the most iconic EURO moments ever. Whether or not this EURO 2016 will end up presenting us something worth of being included in this list, only time will tell! During the Euro 1976 final, Czechoslovakia managed to take West Germany to penalties. 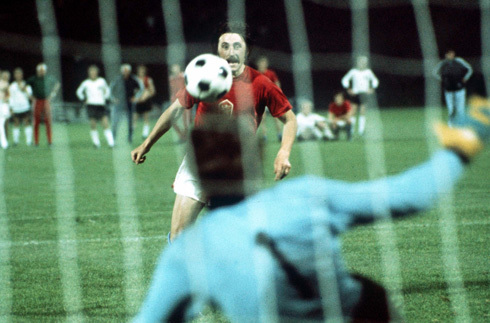 After West Germany missed their fourth penalty, Antonín Panenka had the chance to become a hero and win the tournament for his country. Most players would either power or place the ball into the corner of the net, out of the keepers’ reach. However, Panenka wowed everyone by chipping the ball in the middle of the net whilst the keeper dived to his left. Since that penalty kick, many players have attempted to replicate Panenka’s technique. The most recent example of a player successfully completing a Panenka penalty kick in the Euro’s is Andrea Pirlo against England. 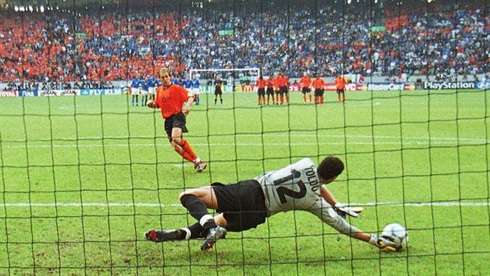 In the Euro 2000 semi-final, Netherlands accomplished the impossible and managed to miss FIVE penalties against Italy in a single game. After breezing through the group stage and quarter finals, scoring 15 goals in the process, the Netherlands came up against a defensively sound Italy. Despite receiving two penalties during the game, the Netherlands were unable to keep their cool from 12 yards. The pain continued for the Dutch in the penalty shootout, missing three of their four penalties, and subsequently being knocked out of the tournament. 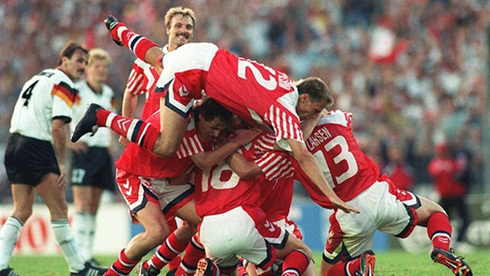 In 1992, Denmark was given just over a week’s notice to get a squad prepared to compete in the Euro’s. Denmark had failed to qualify for the tournament as they had finished second in their group, behind Yugoslavia. However, Yugoslavia was disqualified from the tournament due to the breakup and warfare in the country. As a result, Denmark was invited to take Yugoslavia’s place. Despite a lack of preparation, Denmark managed to put together a squad which went on to win the entire tournament whilst beating former European champions, Netherlands, and world champions, Germany. Before Leicester’s incredible season, Greece’s Euro 2004 victory was considered the ultimate underdog story. Before the tournament started Greece were given odds of 150/1 to win the tournament. Greece’s accomplishment is even more impressive if you consider that they were placed in a group with hosts Portugal, Russia and Spain. After beating Spain to second place, Greece stunned France in the quarter-finals by beating them 1-0. The silver goal system helped Greece complete another 1-0 win, this time against Czech Republic. 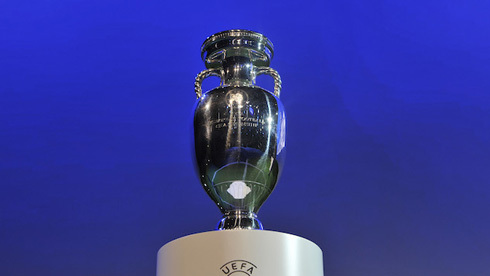 In the final Greece faced hosts Portugal. Like the first game of the tournament, Greece overcame Portugal to win the game 1-0 and complete the greatest international underdog story. Marco van Basten’s career was filled with spectacular strikes, volleys, and bicycle kicks. This goal in the final of the Euro 1988 final is one of the best goals he scored in his career, and one of the most iconic goals in the history of the European Championships. This spectacular goal helped him claim the golden boot, and lead the Netherlands to their first, and only, European Championship title. 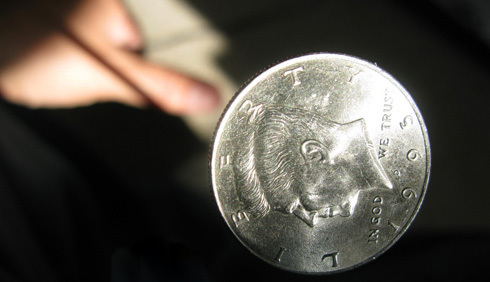 During the 1968 European Championship, UEFA decided that a coin toss would decide the winner of the game if the match was tied after extra time. After Italy’s dull 0-0 draw with the Soviet Union, the Soviet captain Albert Shesternyov was given the task of calling heads of tails. Unfortunately he called incorrectly and Italy advanced to the final. Despite the semi-final being decided by a coin toss, the final was decided by a replay after the first game finished 1-1. Eventually Italy ran out 2-0 winners against Yugoslavia. 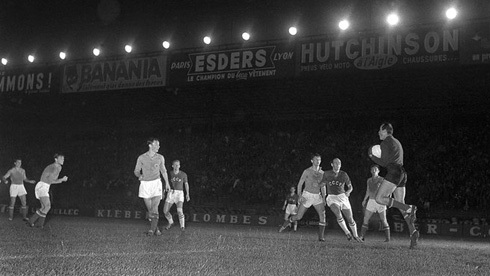 It’s been 56 years since the first European championships kicked off. Arguably, the first game is one of the most exciting matches in European Championship history. At the time, there were only four teams competing in the finals, so teams went straight into the semi-finals. In first the game between hosts, France, and Yugoslavia, the fans were treated to a 9 goal thriller which ended 5-4 to Yugoslavia. 234 games later, no match has been able to beat the number of goals scored in a single game (the closest being 6-1 win for the Netherlands over Yugoslavia). Although both teams were eventually cleared of any wrongdoing, the Sweden-Denmark fix is certainly an iconic moment in Euro history. In the final round of group games Italy needed a win to qualify for the next round, and hope that Sweden and Denmark could not produce a draw higher than 1-1. Despite an Italian win against Bulgaria, the Scandinavian sides managed a 2-2 which sent both of them through. An unusually high amount of bets had been placed on the exact scoreline which added further weight to match-fixing theories. Although an official complaint was placed by the Italians, UEFA cleared both teams of any wrongdoing. In the 1984 European Championships Michel Platini destroyed the number of goals scored in a single tournament by putting the ball in the back of the net 9 times. 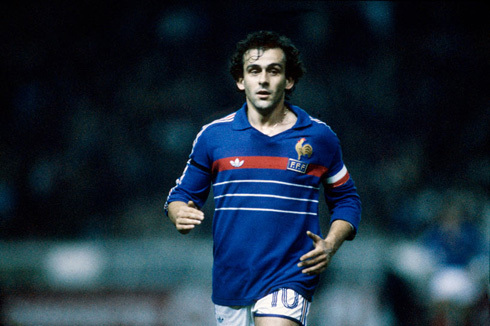 Platini managed to score in every game he played in, including back-to-back hat-tricks against Belgium and Yugoslavia, as well as scoring a goal in the final. 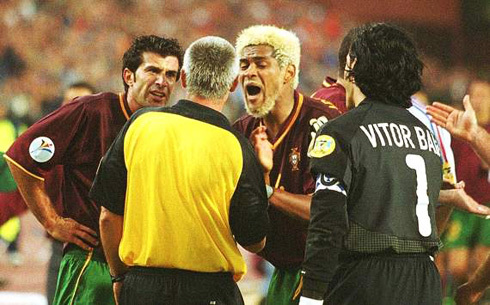 At Euro 2000, Abel Xavier conceded a sudden-death penalty after stopping a shot from Sylvain Wiltord going in the net with his hand. The Portuguese players and staff were outraged with the decision and delayed the game by at least three minutes. The referee had to endure being pushed by Nuno Gomes, grabbed by Abel Xavier and spat on by an unknown player. The controversy did not stop there however. After the game Abel Xavier was banned from football for 6 months due to his conduct towards the referee.